In an effort to make my transition to Abu Dhabi seamless, I am reaching out to those who work in my field via Facebook Groups as well as other bloggers. Recently, I happened upon two of the most stylist ladies in the Middle East; The Fierce Diaries. In their May 11 post, New Designer: by Chance the readers were introduced to a new collection, designers, and reps of fashion Marissa Sennzon and Rasha Reyn. The By Chance Collection and Sherel's Hats are amazing and in short, all of the finds are stunning. Today's post is about Sherel's Hat. 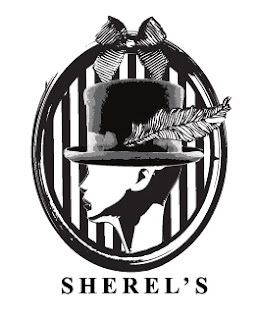 Sherel's is a boutique with fashionable hats from dressy to casual. 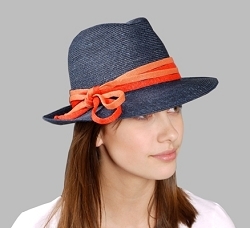 Hats have made their way back into the fashion scene by providing a functional accessory with a big punch of style. Sherel's offer unique well manufactured pieces with a ton of personal flair. I am. I loved being at the Derby and seeing all the gorgeous hats. I wish I was a hat girl. These are all so pretty....I'm going to attempt to rock a hat this summer. I absolutely love all types of hats! I'll have to check out her designs! Ph yes!! I lve hats especially the first one!! I love hats and never get tired of adding to my collection. These are FAB! i am a huge hat girl... these are fab hats! have a lovely wknd, r! I love the third hat!! I love the last hat! I have always wanted to go the the derby to see all of the beautiful hats in real life. I've noticed more and more women are wearing these hats nowadays. I'd wondered if they were the style or something.